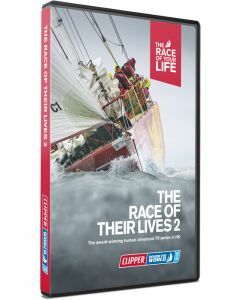 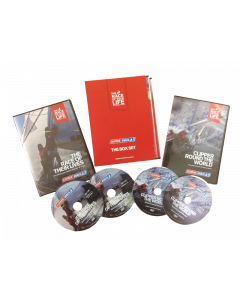 This box set contains both 'Clipper Round the World' and 'Race of Their Lives'. 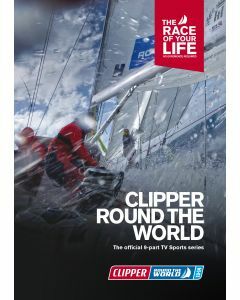 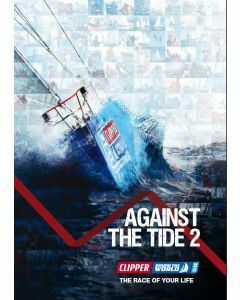 That's four DVDs packed with over 425 minutes of Clipper Race action from the 2013-14 edition. 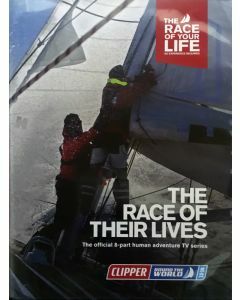 Hopes and dreams are on the starting line but the toughest test of human spirit is yet to come, from the crewmember who is destined to become the first Chinese woman to sail around the world, but must leave her terminally ill mother at home to achieve her dream; the professional rugby player taking a year out to tackle the toughest oceans; to a restaurateur, an executive assistant and a project manager whose Clipper Race training ensures his survival after being lost overboard in the middle of the cold Pacific Ocean. 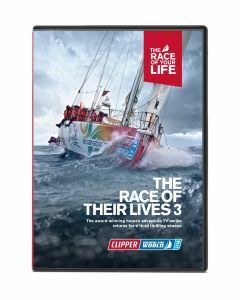 The DVDs are not regionalised but are on PAL standard, so will not play on a US NTSC DVD player but will play on Mac or PC DVD drives.